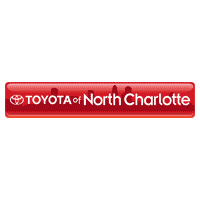 On ALL of our Toyota 86 models! Get amazing high-end performance, technology and unmatched racing inspired style for your day-to-day drive time – the new Toyota 86 in Huntersville can easily deliver both! You can take it for a test drive and explore ALL of our best deals and Big City Low Prices. Why shop anywhere else?